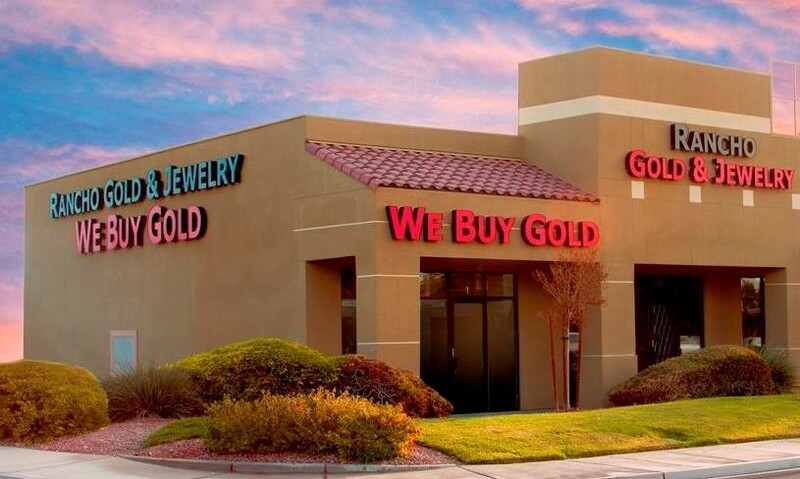 Rancho Gold & Jewelry, located in northwestern Las Vegas, is a cash buyer of Gold, Silver, Platinum and Palladium. 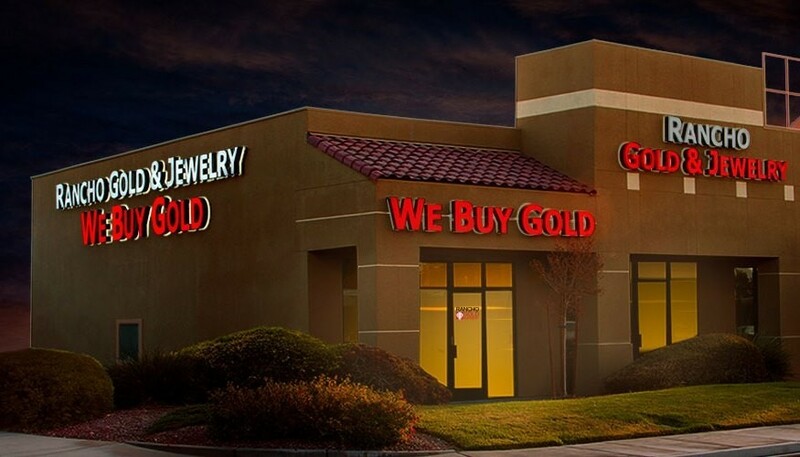 We will buy all precious metal jewelry whether it is scrap, broken, or high quality pieces. We have expertise in Rolex watches, as well as diamonds, certified or not. 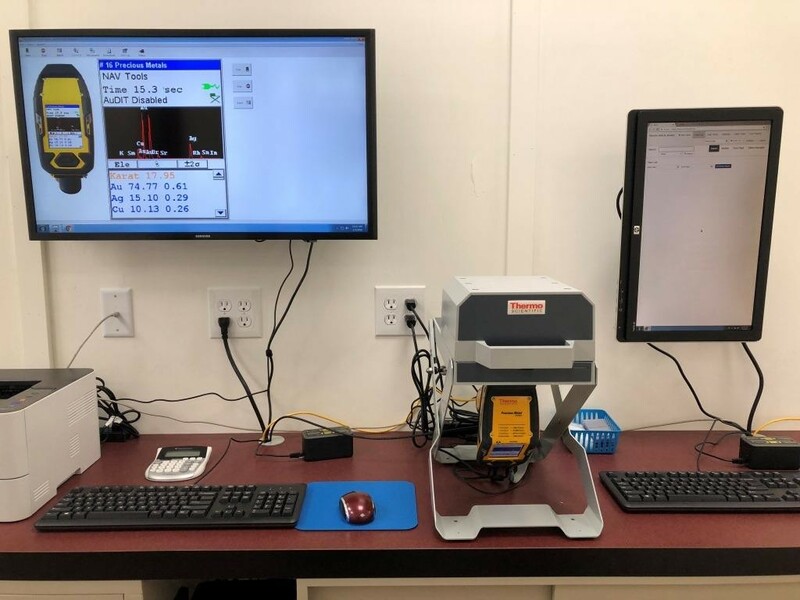 Our owner’s 35 years’ experience buying Gold and Sterling Jewelry, Larger Diamonds, Bullion and Coins, is enhanced by our use of a Thermo Scientific Niton XL2 X-Ray Spectrometer. 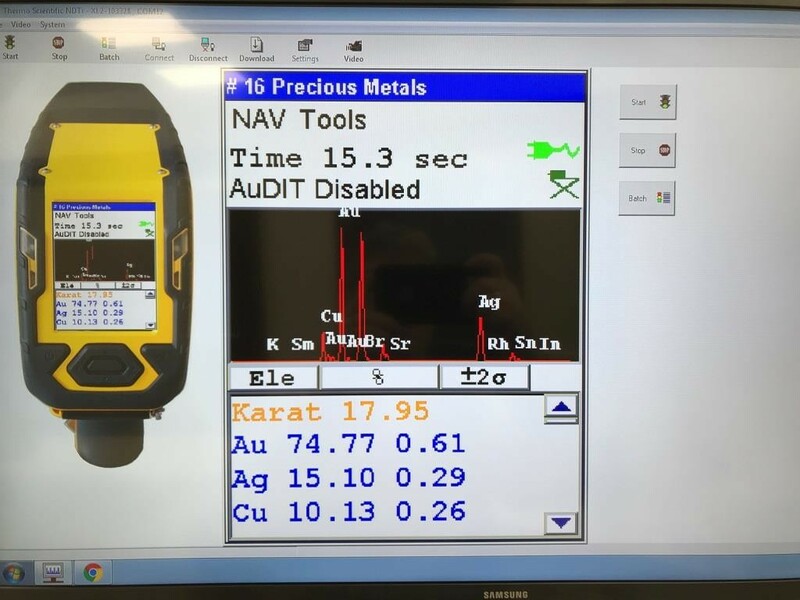 This sophisticated equipment ensures fast, non-evasive and accurate evaluation of all precious metals. 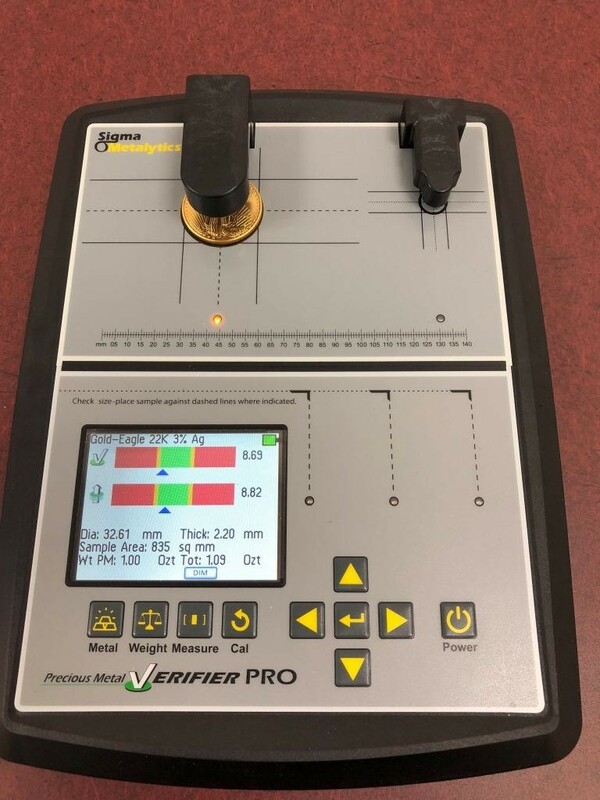 In addition, we also use a Sigma Metalytics Precious Metal Verifier Pro on all bullion products. 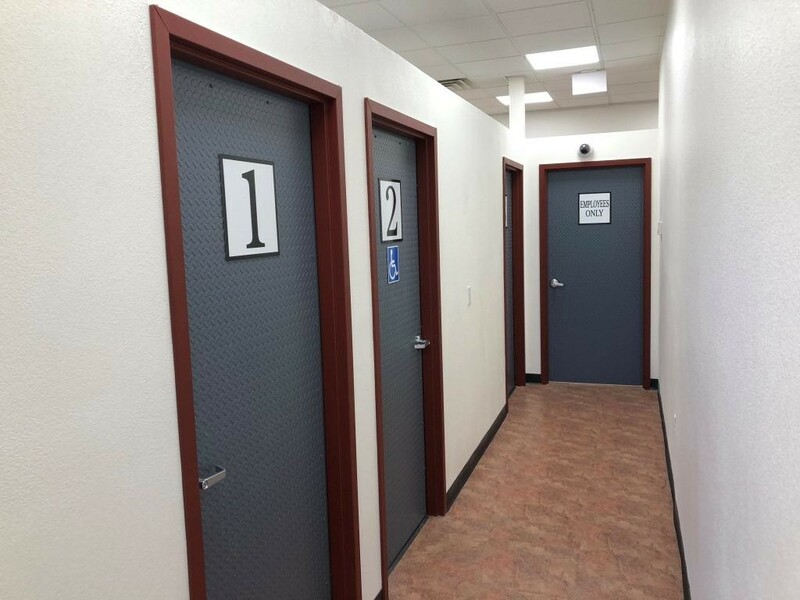 Our store provides the utmost in security and comfort with three “buzz in” privacy rooms along with a friendly staff. 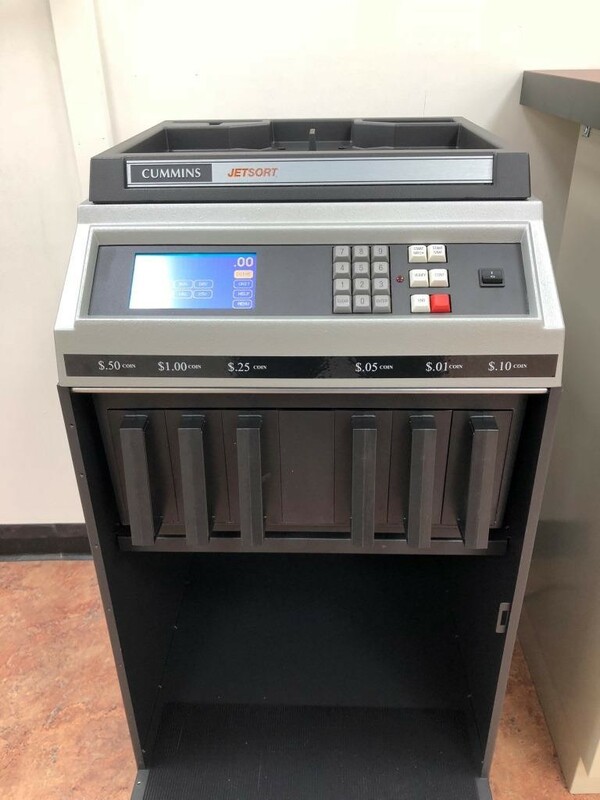 We have in stock Gold and Silver Bullion products, including Gold Ounces from various major mints, Silver 1 ounce rounds and 10 ounce bars, and 90% US Silver Coinage. 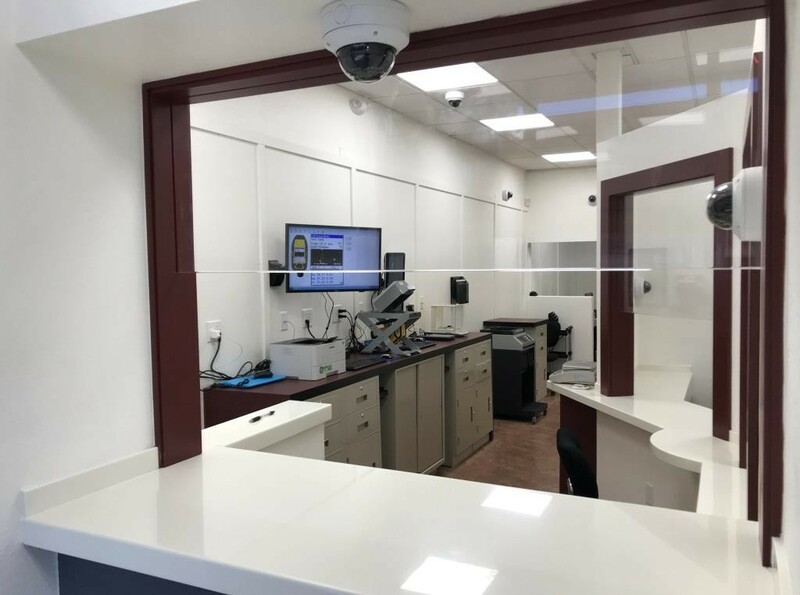 Rancho Gold & Jewelry is happy to deal with local Las Vegas customers or Tourist visiting for all over the world.